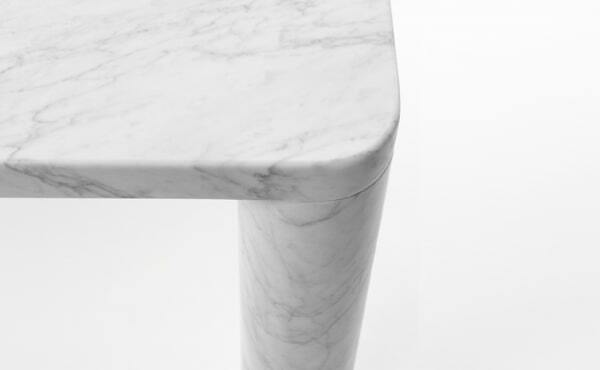 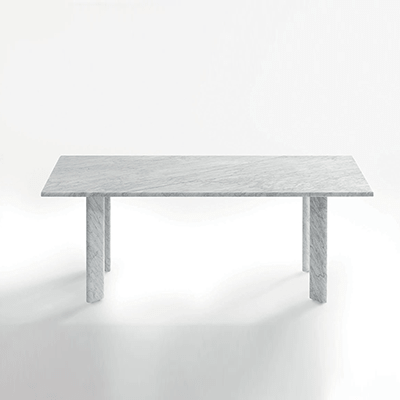 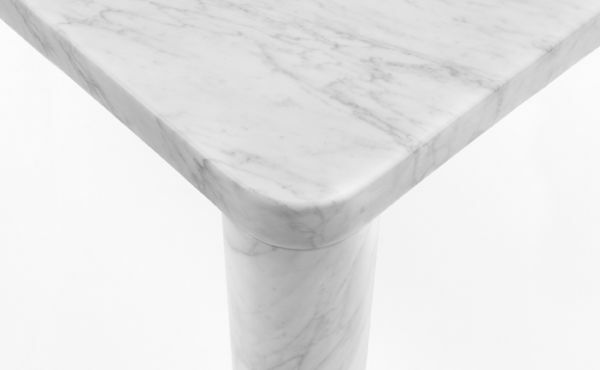 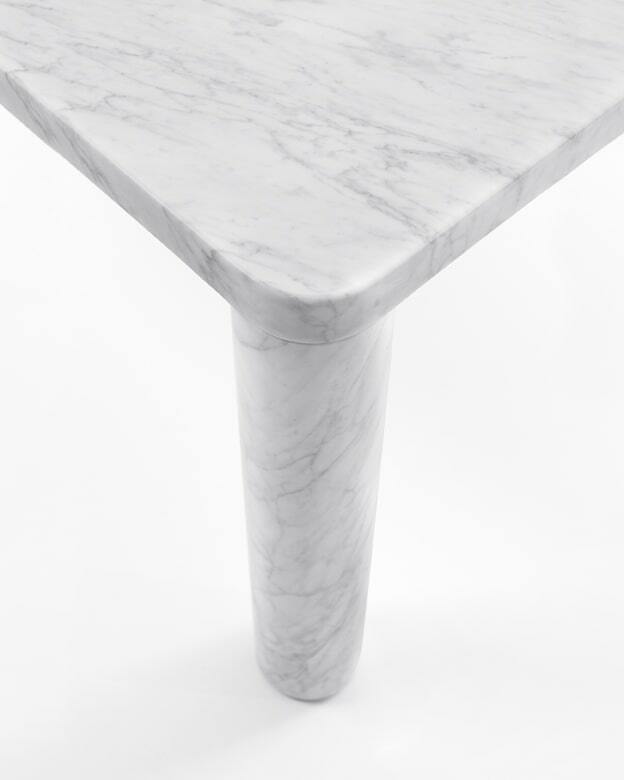 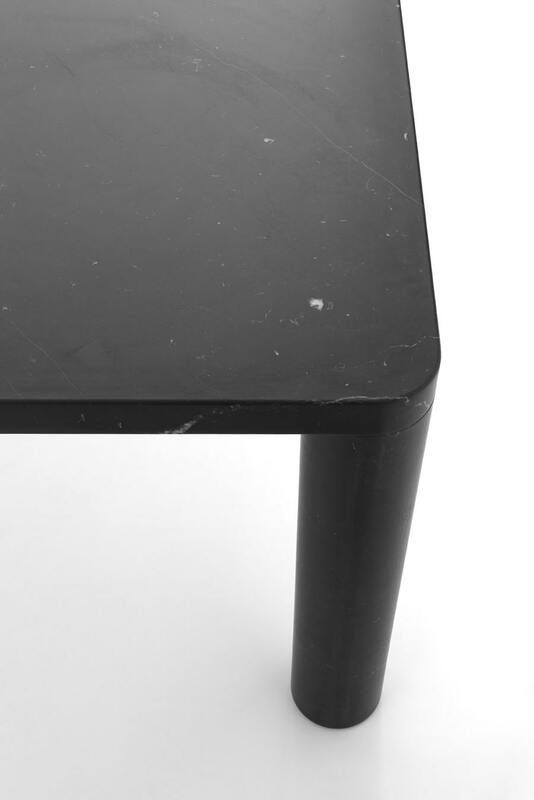 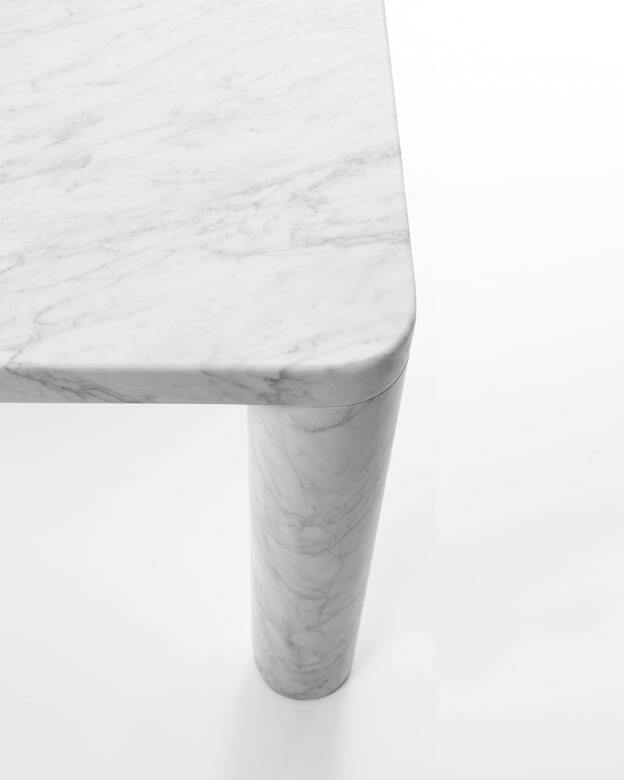 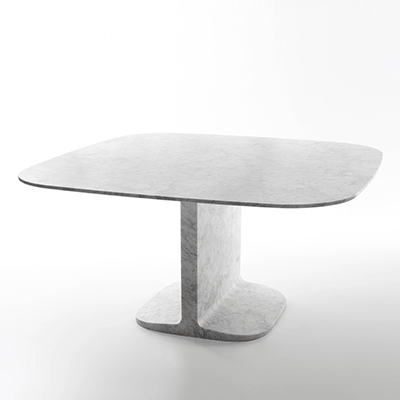 in White Carrara or Black Marquina marble, matt polished finish. 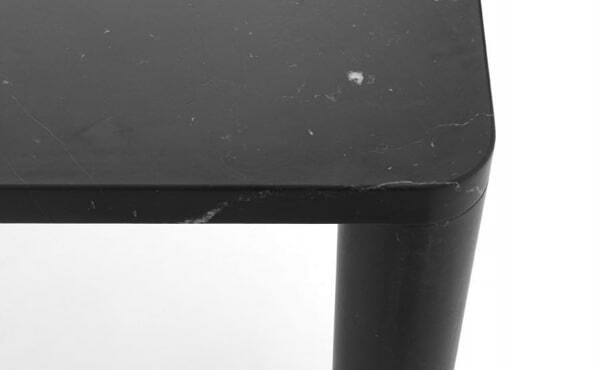 More information about King Poodle dining table? 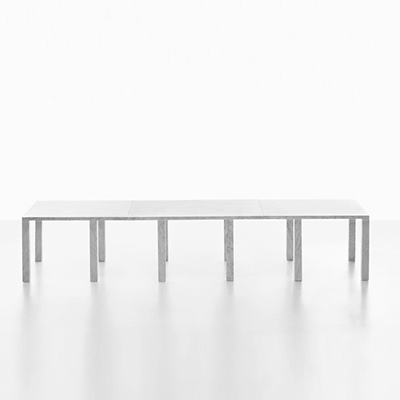 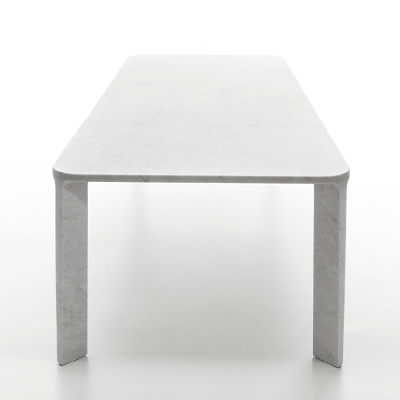 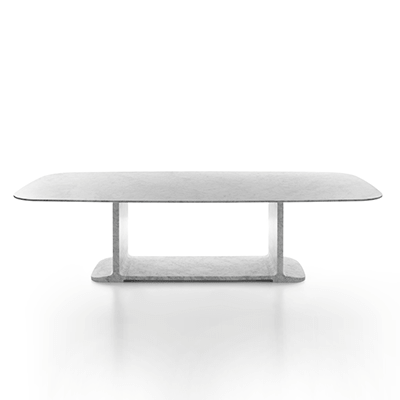 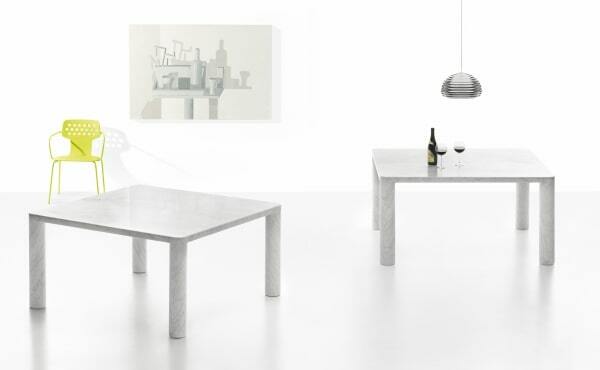 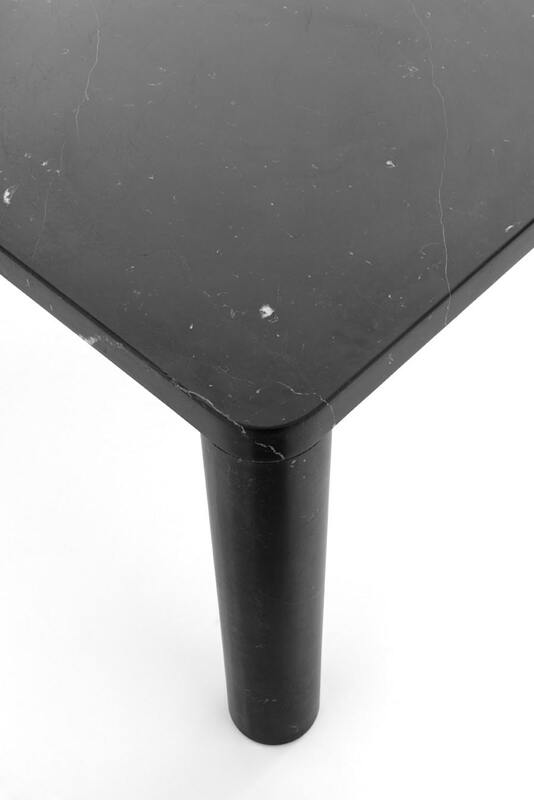 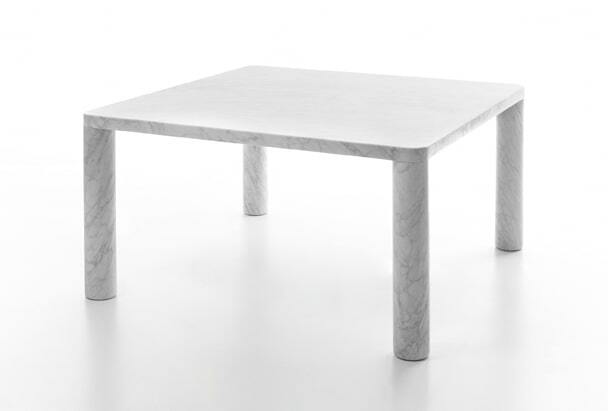 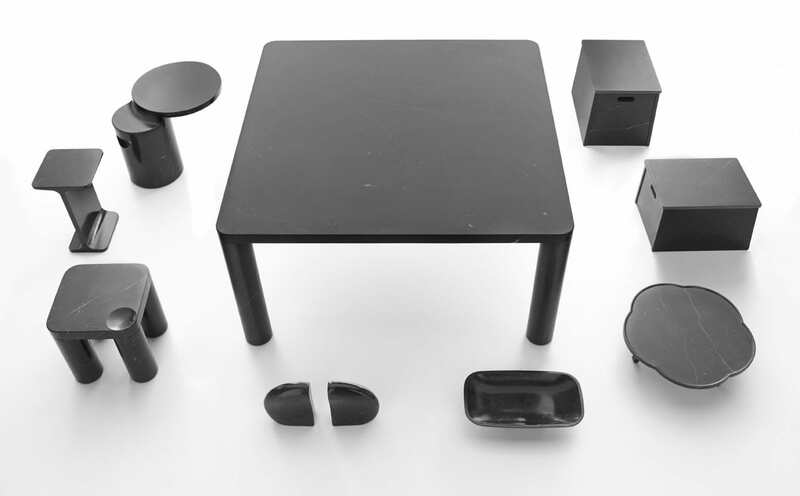 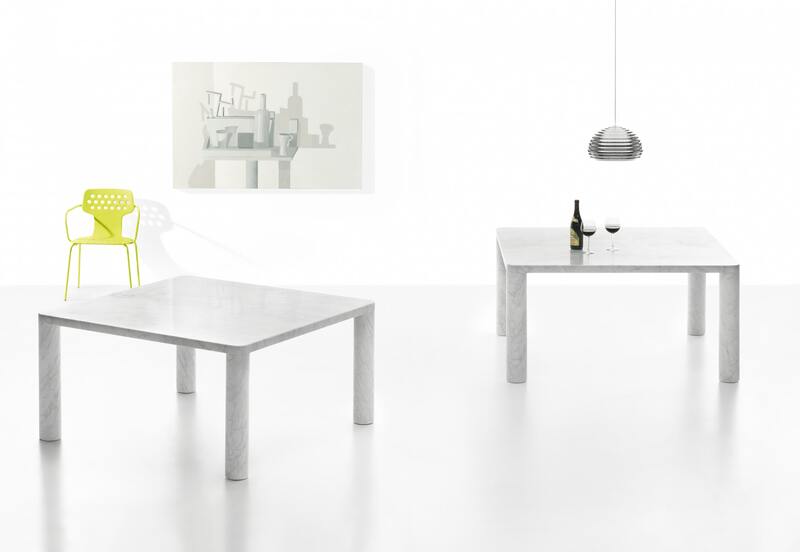 Fill out the form to receive all the information on King Poodle dining table! 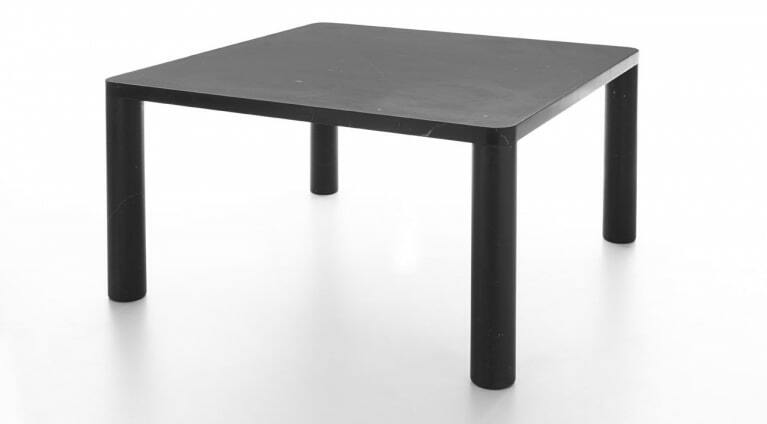 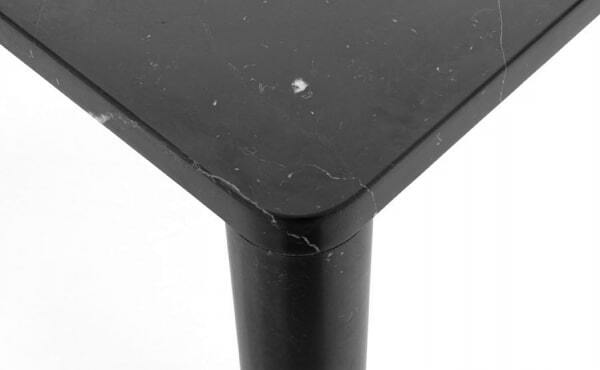 I would like more information about the product "King Poodle" of category "Dining Tables".